Estate Planning and Probate Court - McCamley & Branchaud, P.C. We prepare wills, powers of attorneys for property and healthcare, and life estate deeds. In addition, we represent individuals through the estate process and probate court. 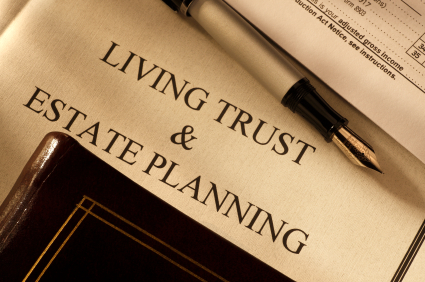 If you have estate planning or probate questions, please call us for a consultation today.